Nick Osman brings years of analytical and data management experience to The Freshwater Trust. Prior to his current role, he served as a consultant for water quality-based Ecological Risk Assessments and Natural Resource Damage Assessments around the country. His education and professional experiences have focused on how to best restore habitats for listed species and how to minimize and mitigate potential impacts to them. Nick holds a bachelor’s degree in Environmental Science from the University of Florida and a master’s degree in Integrative Biology from the University of South Florida. 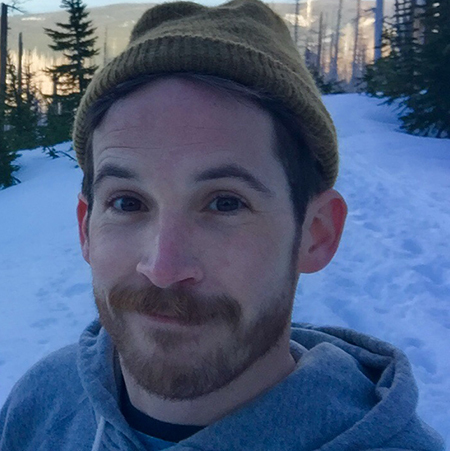 As a Conservation Project Manager, Nick provides project leadership for major programs in California, as well as contributing analytical content. When not in the office analyzing ecosystems, he is usually outside enjoying them while hiking, kayaking or biking, or spending his time in a dance or pottery studio.